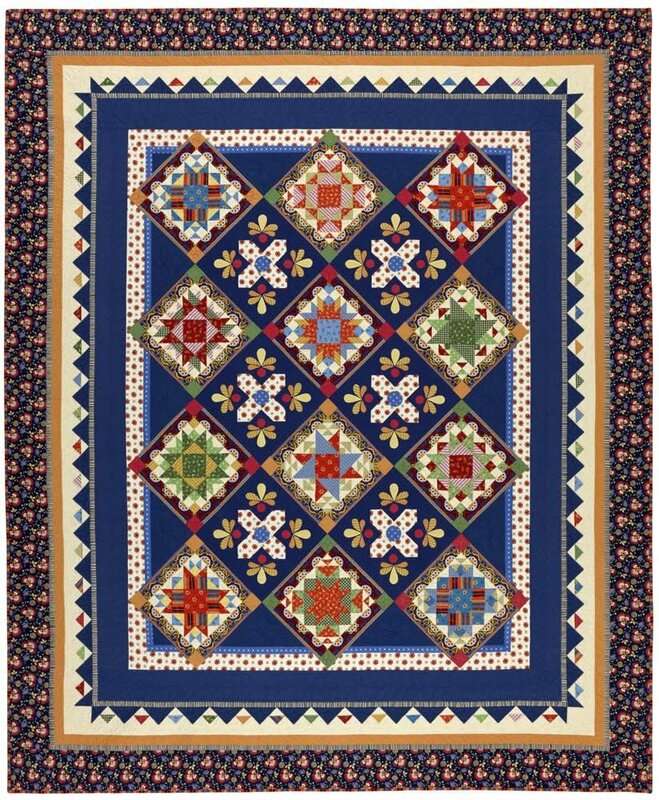 Join Julie and Dianne for a lesson each month on making the pieced blocks for this lovely quilt by Nancy Rink. You choose your own fabrics for this BOM. Class meets the first Friday (2-4pm) or the first Saturday (10am-12pm) of the month. Class fee: $120 + $59 pattern fee. This purchase reserves your spot and is for the class fee $120 plus the pattern fee $59. You will receive 10% all the fabrics and supplies you purchase for this BOM. It's not too late to catch up on this BOM/Class. Call the shop to sign up!